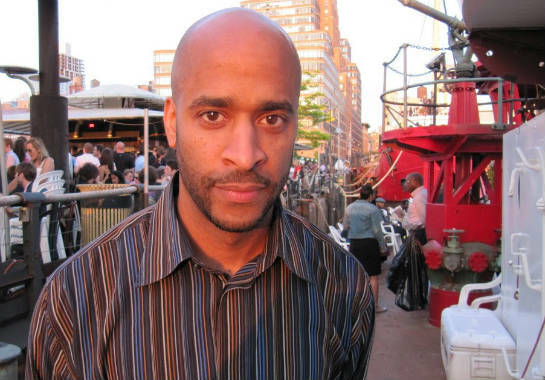 Booker T. Mattison is an author and filmmaker who wrote the screenplay for and directed the film adaptation of Zora Neale Hurston's classic story "The Gilded Six Bits," which aired on Showtime. It starred Chad Coleman ("The Wire," "I Hate My Teenage Daughter"), T'keyah Keymah ("That's So Raven," "Cosby," "In Living Color"), Wendell Pierce ("Treme","The Wire," "Ray") and Novella Nelson ("The Antwone Fisher Story"). The Hollywood Reporter said of the film that, "Mattison's direction and feel for her characters match up to Hurston’s sterling piece of fiction...full of atmosphere and strongly developed characters." 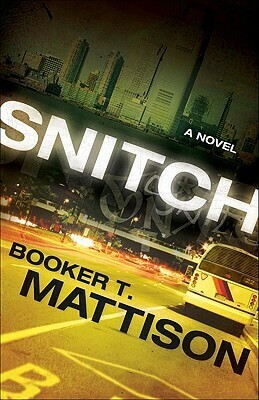 Mattison's second novel Snitch received a starred review in Publishers Weekly that said, "Author and filmmaker Mattison's sophomore outing reads like its ready for screen adaptation... Mattison has a superb ear and his skills keep on growing." Producer Stephanie Allain Bray ("Hustle and Flow," "Black Snake Moan" and the forthcoming "We the Peeples") is attached to produce the film adaptation of the book. Mattison received his Master of Fine Arts in film from New York University and his Bachelor of Science in mass communication from Norfolk State University. Mattison has taught Literary Criticism at the College of New Rochelle in New York, film production at Brooklyn College and Advanced Directing, Screenwriting and Directing Actors at Regent University in Virginia. 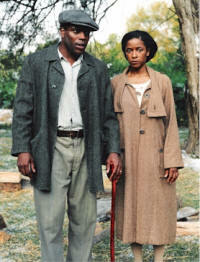 Booker T. Mattison also directed, Produced and wrote the film adaptation of Zora Neale Hurston's short story The Gilded Six Bits. 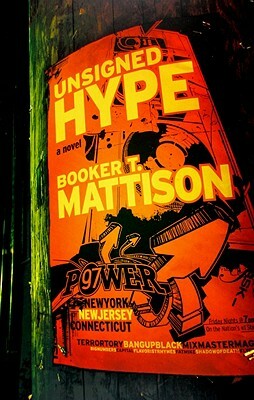 Tell us how much you like Booker T. Mattison.